Brand: Autumn Carpenter Designs 43-4802 Units: 1 set/3 different mats Decorate cookies and cupcakes, or create accents for cakes using these detailed texture mats. 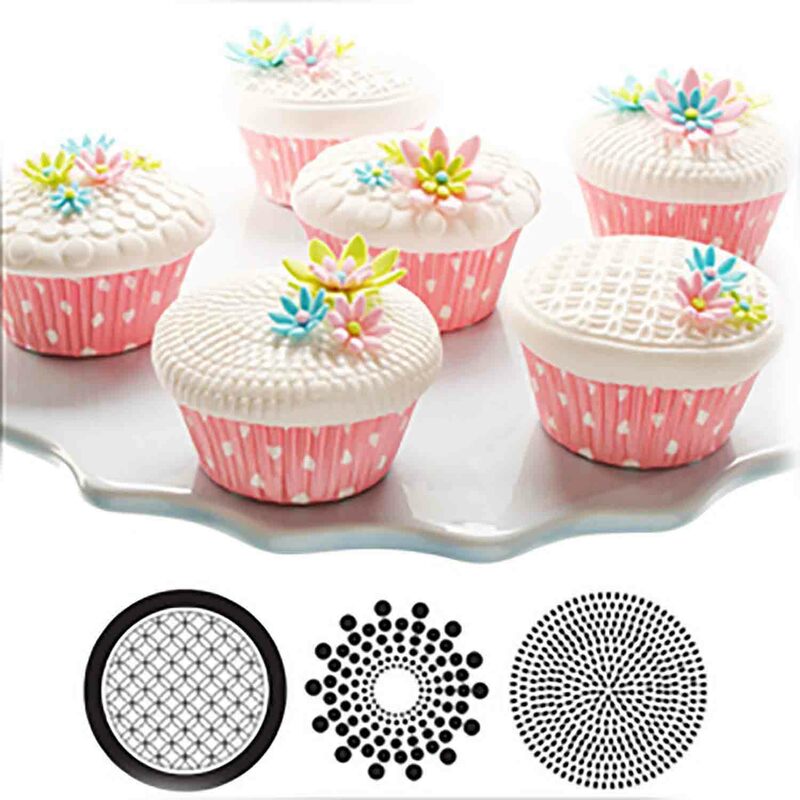 Use the mats in conjunction with Cupcake Top Fondant Cutters. Includes three different mats; each mat imprinting the same flower design four times. Bake and cool cupcake. Generously ice cupcake with your favorite cupcake icing. Lightly spray texture mat with a cooking spray. Wipe excess grease with a paper towel. Roll rolled fondant to approximately 1/16th" thickness. Place the smooth, rolled side of the fondant face down on the texture mat. Place the rolling pin on one end of the fondant with the mat underneath. Firmly roll over the fondant, rolling to the opposite end. Do not double roll. Lift the mat and the fondant. Flip over the mat so the fondant is on the bottom and the mat is on top. Peel back the mat. 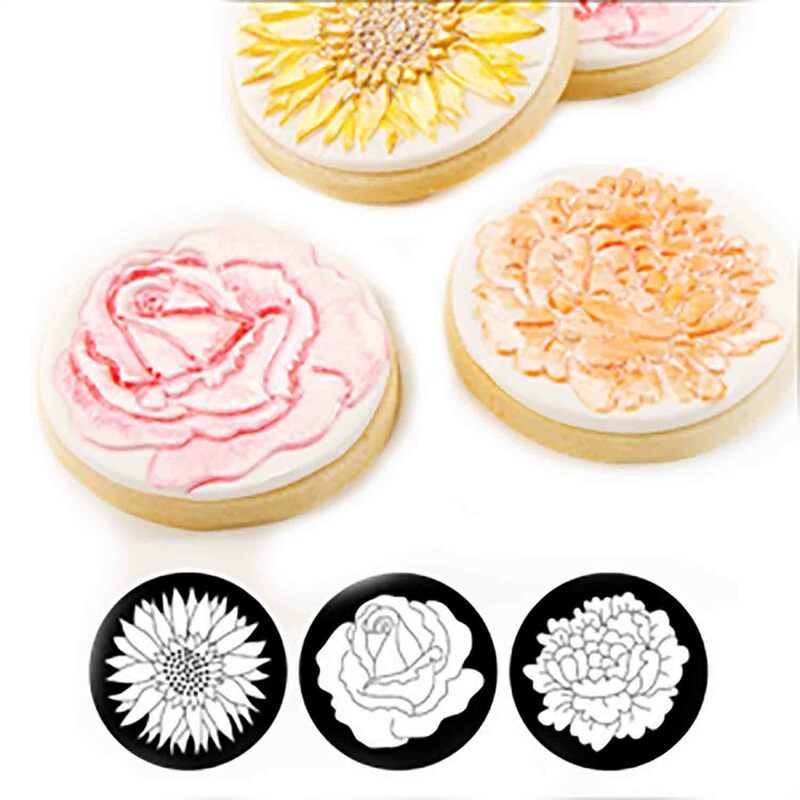 Cut fondant using a circle cutter from Autumn Carpenter Cupcake Top Fondant Cutters. Place textured fondant circle on top of the iced cupcake. 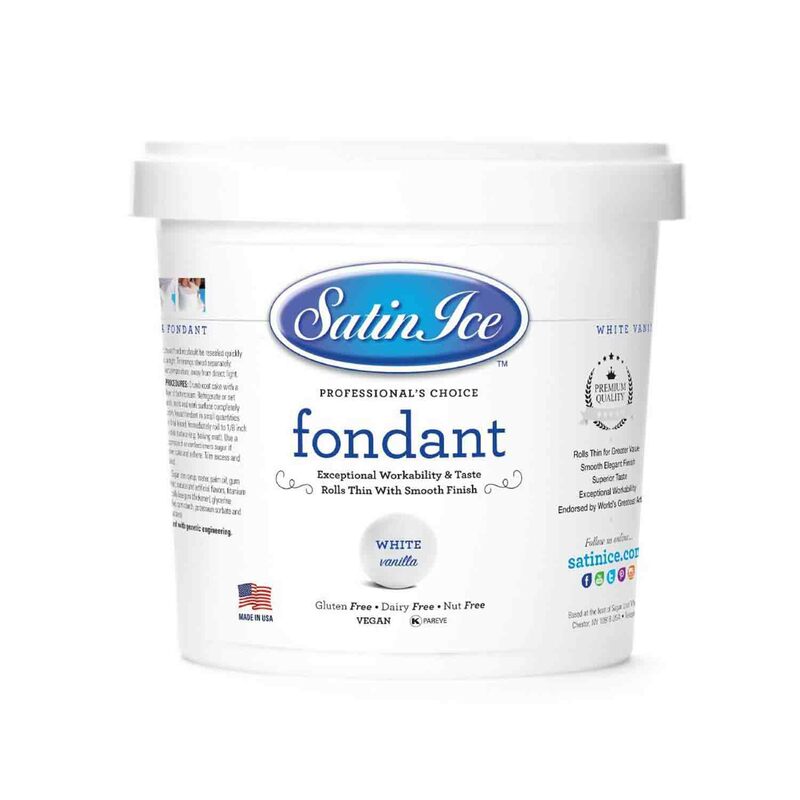 If icing has crusted, brush a thin layer of piping gel onto the icing or slightly dampen with a small amount of water from a squeeze bottle to adhere the fondant circle. 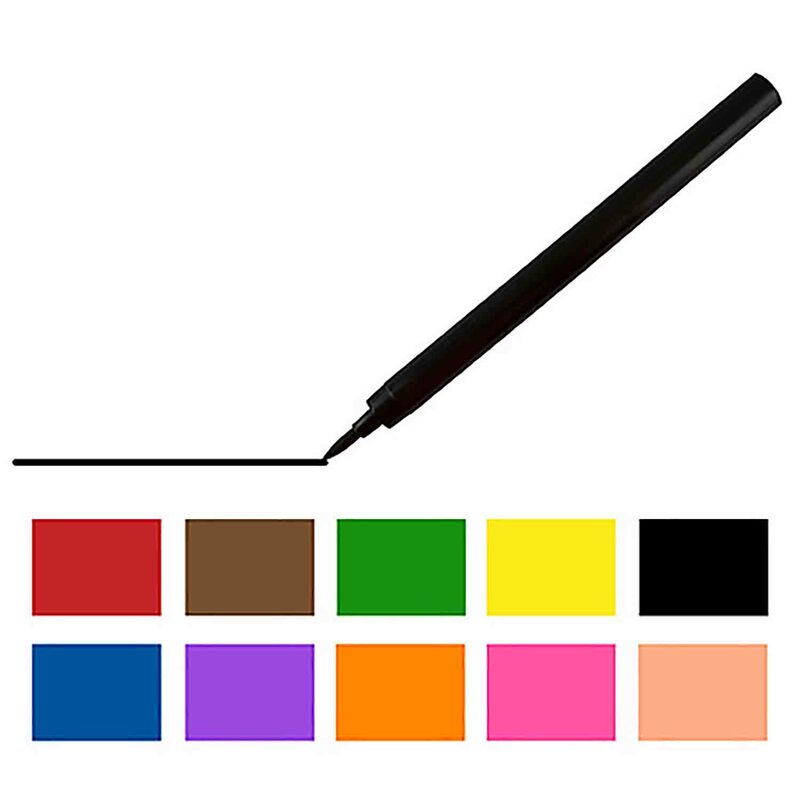 Color details with food color markers or food color thinned with water. 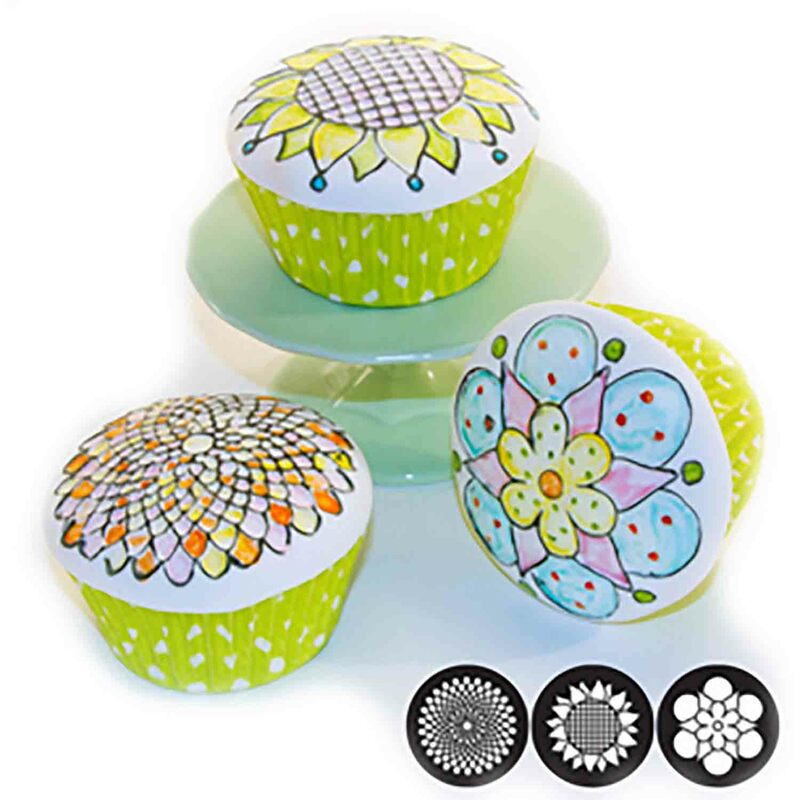 If using food color markers, allow the fondant-covered cupcake to firm overnight before coloring. 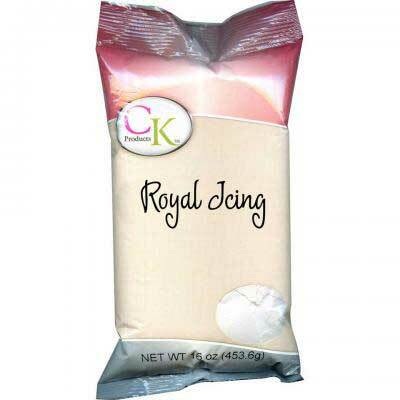 Thinned royal icing may also be used to add color to the fondant-covered treats. Pipe contrasting colors of thinned royal icing into the recessed area. 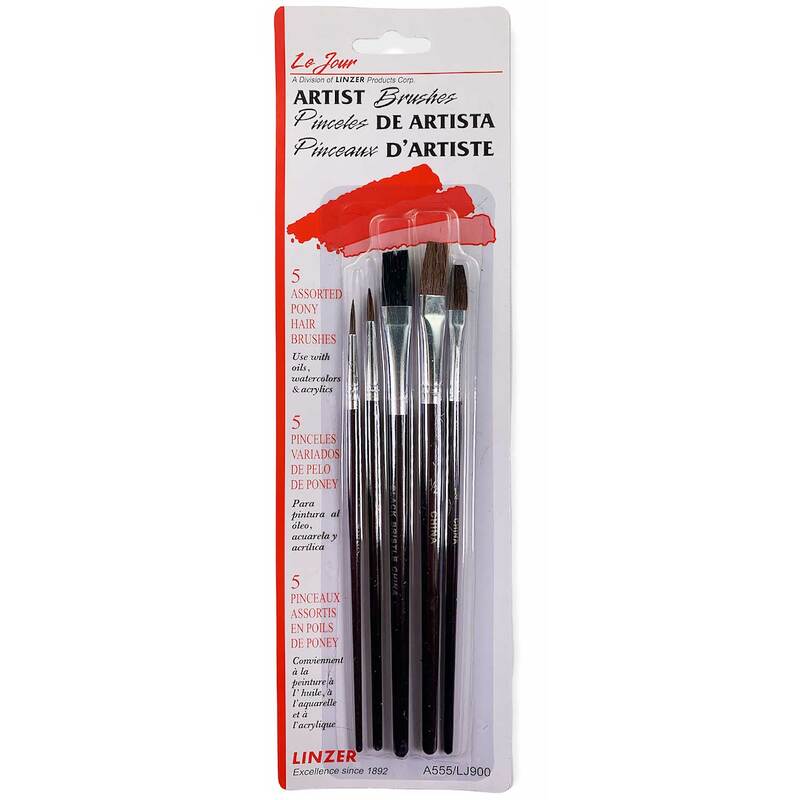 *For best flavor, generously ice the cupcakes or cookies with a delicious icing before adding the fondant circles. Rolled fondant should be thin. *Use either side of the mat. 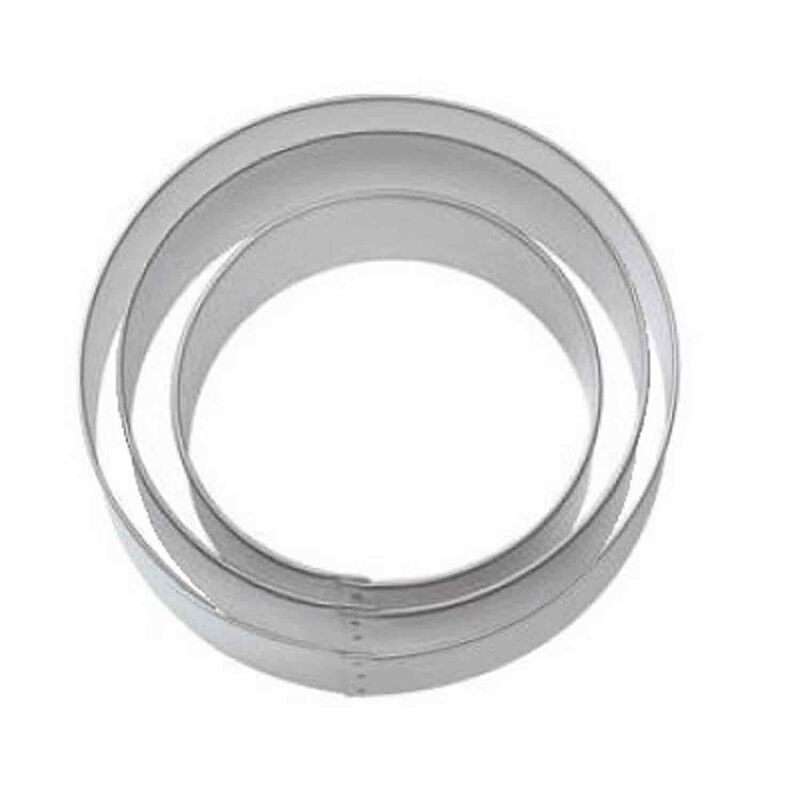 One side will give a raised impression, while the other will give a recessed impression. *The diameter of baked and iced cupcakes may vary according to recipe, amount of batter, and amount of icing used. Choose a cutter sized to completely cover the top of the iced cupcake. Wash in hot, soapy water. Rinse, lay flat to dry. Dry completely before use. Mats are not dishwasher safe.